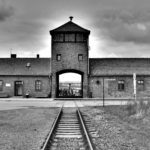 Travelling to Krakow on a national holiday in Poland may be a chance to participate in important celebrations, but can also mean a few difficulties. Some dates of national holidays are obvious, like Christmas that although rooted in religion, is celebrated country-wide. 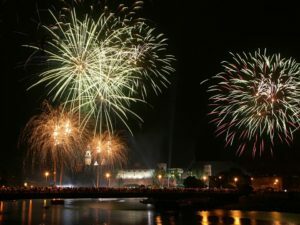 Other national holidays, however, are uniquely Polish. If you are planning your Krakow holidays, make use of our national holiday in Poland guide to make sure you are prepared. Although there are only three national holidays in Poland guaranteed by the law, there is a number of Church holidays that are celebrated in the whole country and regarded as public holidays. National holidays and work-free days cause several changes in the organisation of public life. 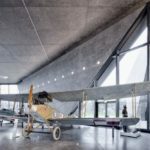 Schedules of public transport are different (most often change to a Sunday timetable), shops and shopping centres close as well as museums, cinemas, schools etc. Christmas celebrations in Poland start on the evening of December 24th, with festive dinner for the whole family. December 25th and 26th are always work-free. Doing shopping is almost impossible, with only gas stations, pharmacists and some privately-owned corner shops open. Also, restaurants and cinemas are closed. The winter-time festivities continue on the New Year’s Eve. December 31st is working, however, some places might close early. January 1st a public holiday and after the all-night celebrations, public life is down on this day. January 6th is an Epiphany, more commonly known as Three Kings’ Day. Is a Christian feast day, but it is also a work-free day in the entire country. The first and second day of Easter is always work-free. Easter is celebrated everywhere in Poland, so on Easter Sunday and Easter Monday shops, restaurants, cinemas, galleries and so on are closed. May 1st is a very important national holiday, commonly called the Labour Day. It has been a national holiday since the 1950’s communist-ruled Poland known as Worker’s Day. After the fall of communism, May 1st is still celebrated, but without a specific connotation. Nonetheless, most festivities focus on the issues of labour, with activists organising parades and public debates. Labour Day is closely followed by National Flag Day on May 2nd (not a work-free national holiday, but still eagerly celebrated) and May 3rd Constitution Day. This three-day period is commonly known as May Long Weekend, during which students do not have classes and many people decide to go on short holidays. You will surely notice Polish white-and-red flags waving in all public institutions as well as on private cars, balconies, windows, etc. May 3rd Constitution Day is a public holiday that commemorates the declaration of the Constitution of May 3 in 1791. It was an important act of patriotism before the fall of the Polish-Lithuanian Commonwealth at the end of 18th century and the second-oldest such codified act in the world. Although the Constitution remained in force for a very short period of time and did not influence Polish politics for long, it was an important step in keeping the national spirit alive for over a century that followed the Partitions of Poland. 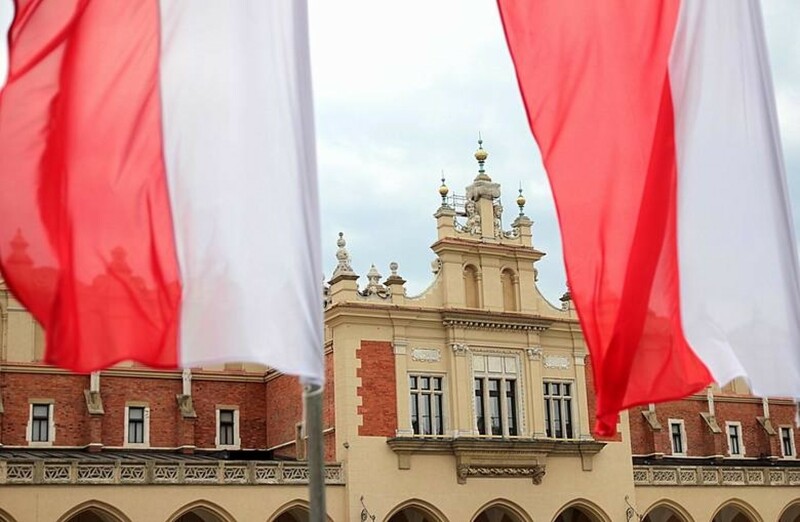 Now the Constitution of May 3rd is viewed as a national symbol unifying the Polish people. The Christian holiday of Pentecost, celebrated on the fiftieth day after Easter, is also a public holiday. It is always on Sunday. Corpus Christi is celebrated on the Thursday sixty days after Easter. It is a Church holiday, as well as a public holiday. The earliest possible Corpus Christi falls on 21 May, the latest on 24 June. Every year on August 15th is the Day of the Assumption – a Church holiday celebrated as work-free day in the entire country. August 15th is also Armed Forces Day, commemorating the anniversary of the 1920 victory over Soviet Russia at the Battle of Warsaw during the Polish-Soviet War. 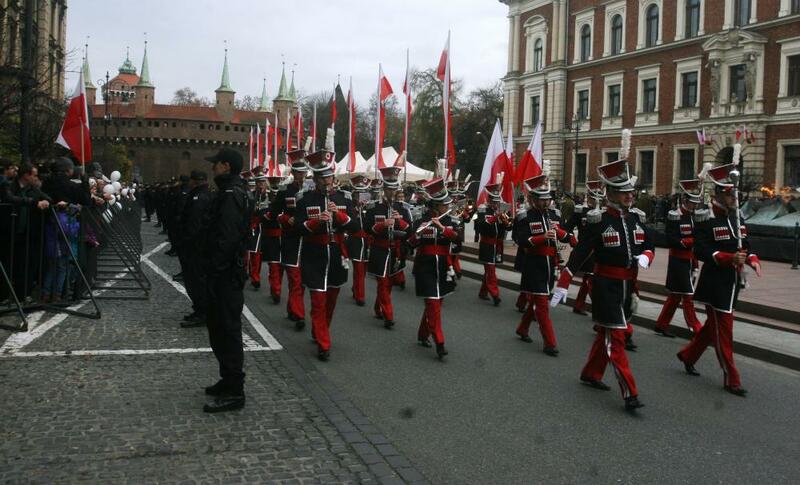 Military parades, showcases, and remembrances by all branches of the Polish Armed Forces take place across the country. This holiday is not a public holiday but is held in conjunction with the Day of the Assumption. There are two very important public holidays in November. November 1st is All Saints’ Day, celebrated by all Poles by remembering the ones who had passed away. Everyone visits their loved ones on cemeteries, that transform beautifully under the number of candles lit on the graves. All shops, etc. are closed. Public transport timetable changes and often additional busses run to and from cemeteries in bigger cities. November 11th is National Independence Day. This is arguably the most important national holiday. 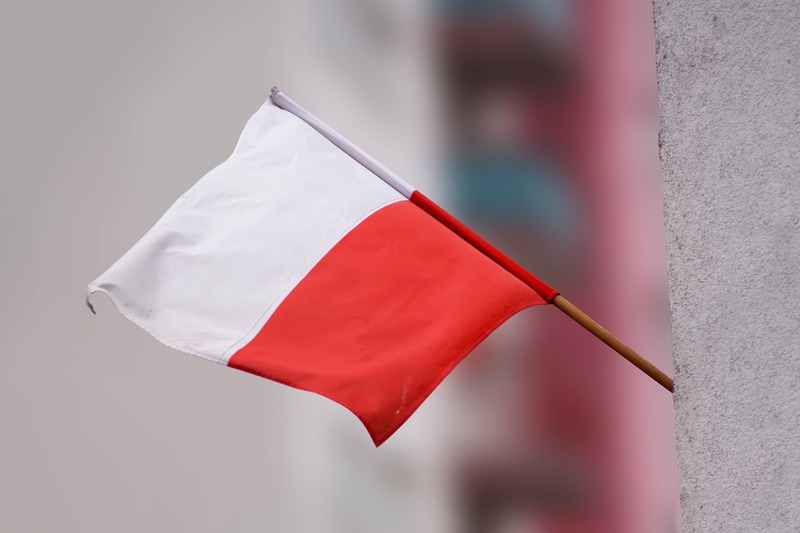 Celebrated to commemorate the recovery of a sovereign state by the Poles in 1918 this holiday reminds about the wearisome fight of our ancestors to regain Poland’s independence after over a century of being a no-country under the foreign rule. November 11th marks street celebrations and marches, organised by leading politicians, organisations and patriots. In recent years, however, November 11th celebrations of Poland’s Independence sees more and more violence and vandalism, lead by nationalist, homophobic, anti-Semitic and white supremacy groups dominating other marches and counter-demonstrations.